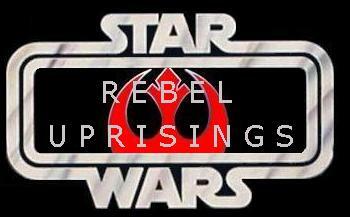 © 2006 Rebel Uprisings. All rights reserved. All work is copyright their respective owners.